For some of our clients, it simply isn’t possible to load up their household belongings one day and then take delivery of them the next. In terms of furniture removals, Christchurch and elsewhere, such situations are fairly commonplace. The solution, of course, is to put your items into storage until such time as you need them. 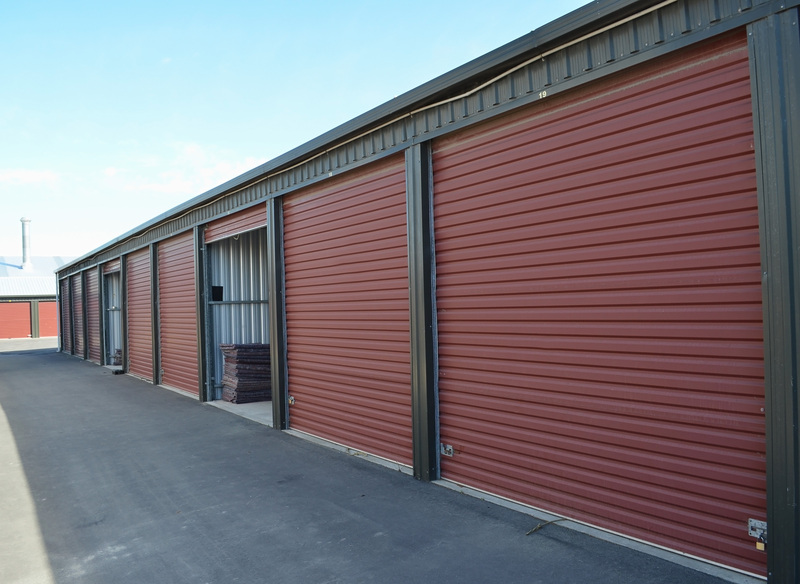 In passing, we prefer the term “storage” to “warehousing” even though you will sometimes hear the latter. “Warehousing” has connotations of your items sitting neglected in the middle of a vast warehouse full of machine parts whereas, in fact, it’s nothing like that at all. We will only use facilities that provide modern, self-contained units reserved for your/our use. The facilities are sound (i.e. no leaks! ), modern and also most importantly, secure. When you’re ready, you just contact us and ask for delivery of your goods at a time and place to suit you. We know some people are worried about the extra risks of damage that they believe are associated with offloading and reloading. That’s perfectly fair because, under ideal circumstances, a removals specialist would always seek to eliminate offloading between collection and delivery. However, please accept our assurance that we’ve done this thousand of times and we don’t, repeat don’t, damage items whilst putting them into storage. So, if you have a gap between moving out and moving in, why not contact us to discuss our storage solutions? They may give you the extra date flexibility you need.